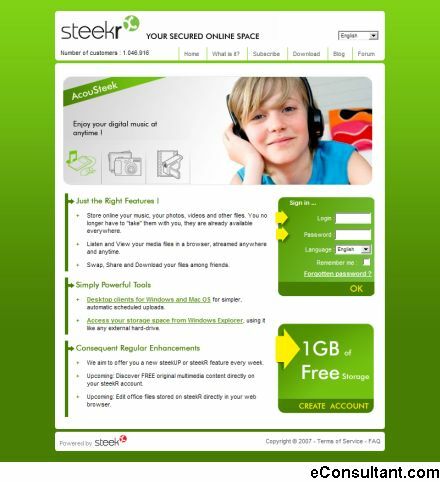 Description : With Steekr you can: -Store your music ,your pictures, your videos and all your personal files online. -Play and listen to your digital files directly in your browser. -Share your files with your friends or relatives.